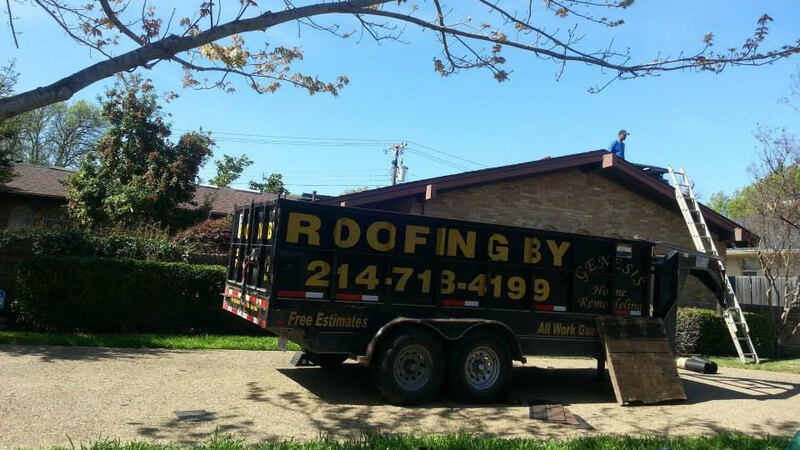 For over 20 years, GHR Roofing has been serving the north Texas and Oklahoma areas by providing high quality roofing to homes and businesses. 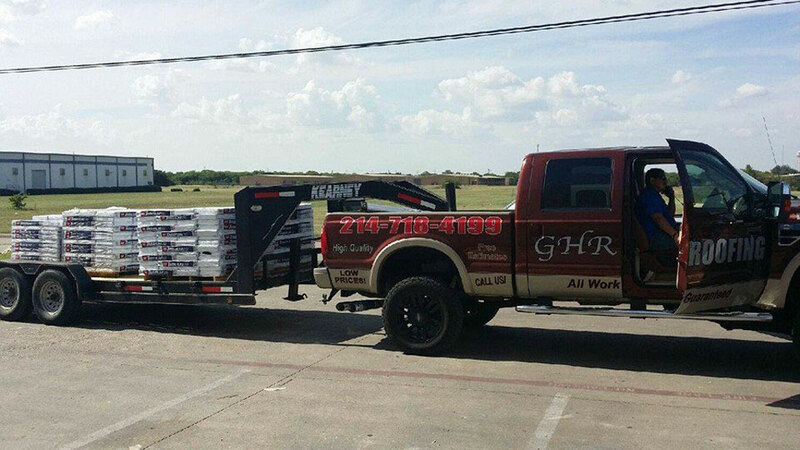 You will feel very satisfied with GHR Roofing's commitment to quality and punctuality. 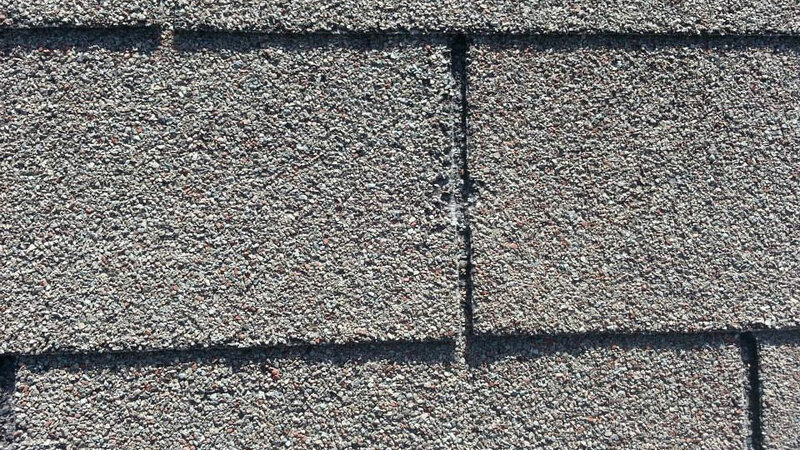 You can also check with GHR to see how you can qualify for an insurance discount. 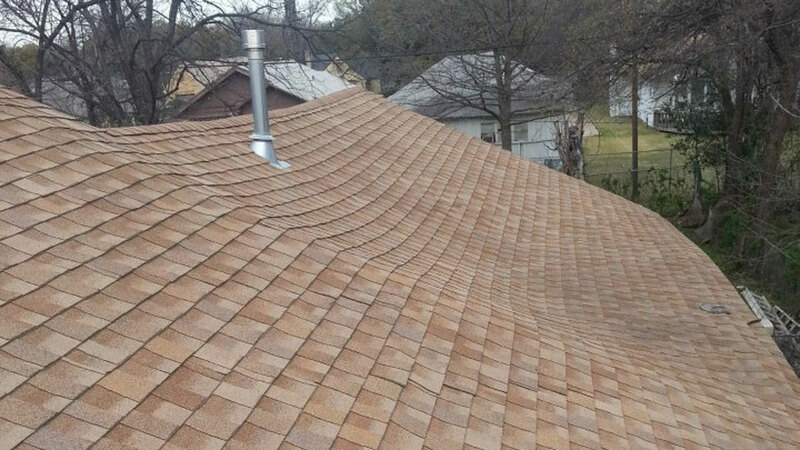 Call us for a free roof inspection. 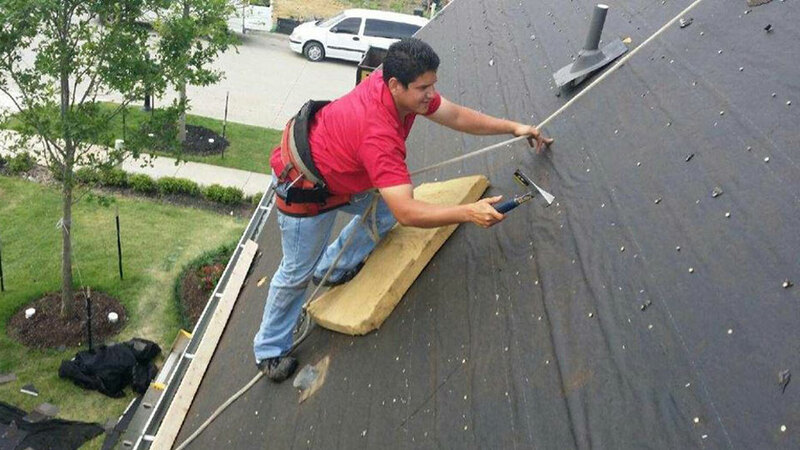 We are so sure that you will be satisfied with your new roof, that we are backing our work with a 5 year labor warranty. 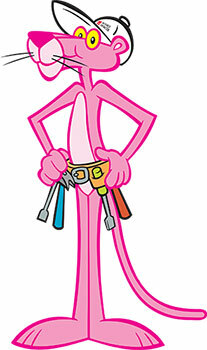 Our quality materials are backed by a manufacturers warranty against defects. Rest assured that you will be covered. Contact us for more details. 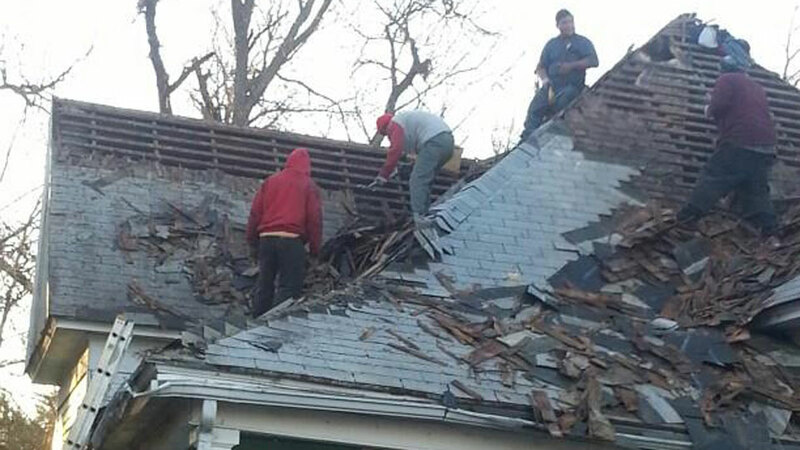 At GHR Roofing we know that the unexpected can happen such is the case with a hail storm or tornado. 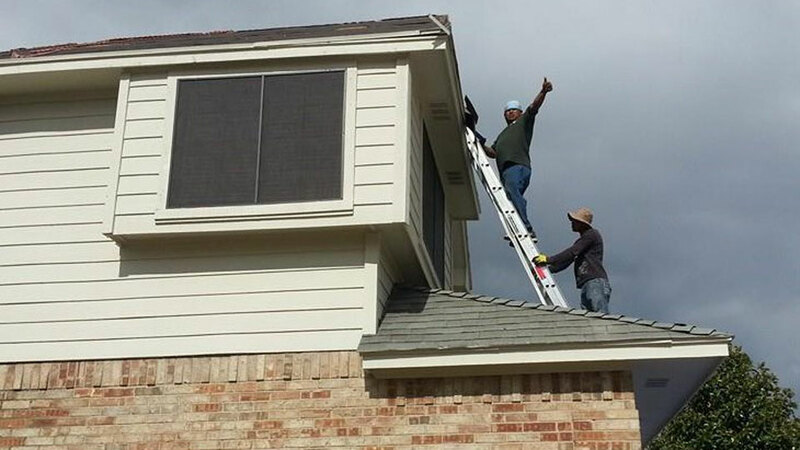 That is why we set up financing plans for those unexpected expenses. We've got you covered. Contact us and a representative will assist you in filling out the forms, and most people qualify. No sweat, we've got your back here too. We even accept credit cards for your convenience. 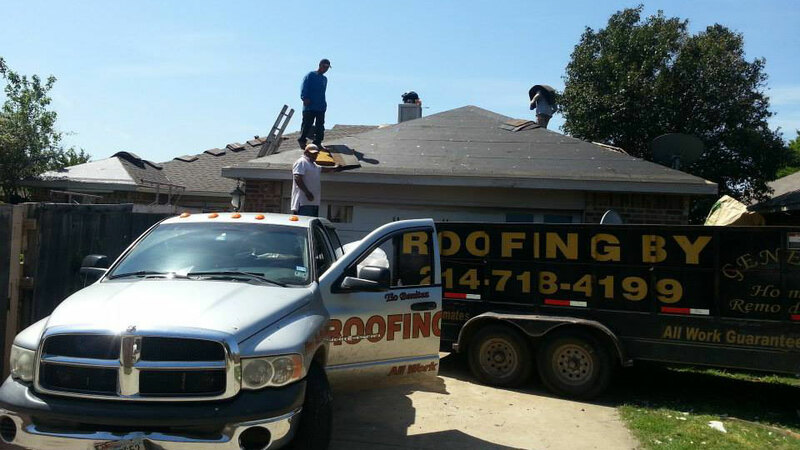 At GHR Roofing, we are all about good news. 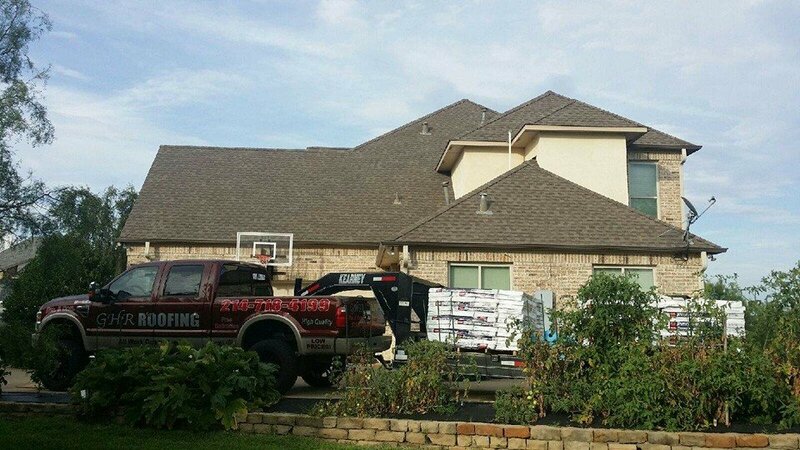 Not only do we work with your insurance plan, we can install products that will qualify you for an insurance discount. Contact us today to find out if you qualify.